Finally, a simple to use, affordable solution to see what’s going on when you’re away. 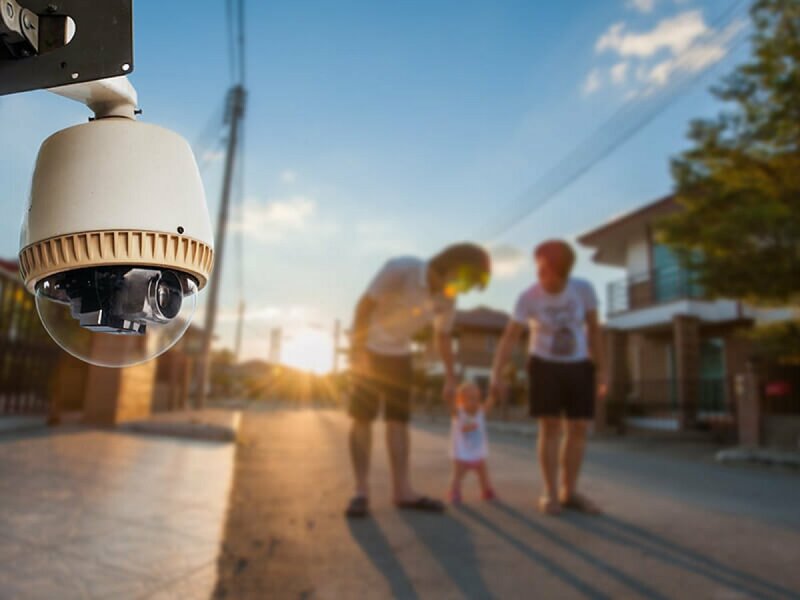 4Sight Security provides Idaho Falls residential services to quickly identify intruders or detect false alarm incidents through our camera systems. See who is coming through you front door, check on maintenance personnel, housekeepers or babysitters. Have peace of mind by keeping an eye on specific areas like the office, liquor cabinet, Gun Safe or storage room. Stay in touch with our free mobile apps and image alerts via emails. Security through 4Sight is the top of the line. 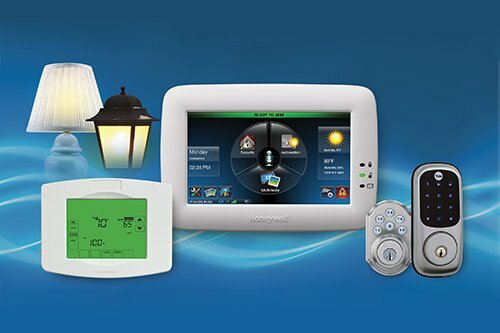 Honeywell and 2Gig systems provide complete solutions for both our residential and commercial customers. All of our systems come with a full cellular backup service, ensuring continuous protection even through power or broadband internet outages. Our systems also have advanced features like pet immune motion detection, advanced smoke detectors that watch not only for smoke but also rapid rising in room temperature and even high temperature events, freeze protection and flood/moisture detection. 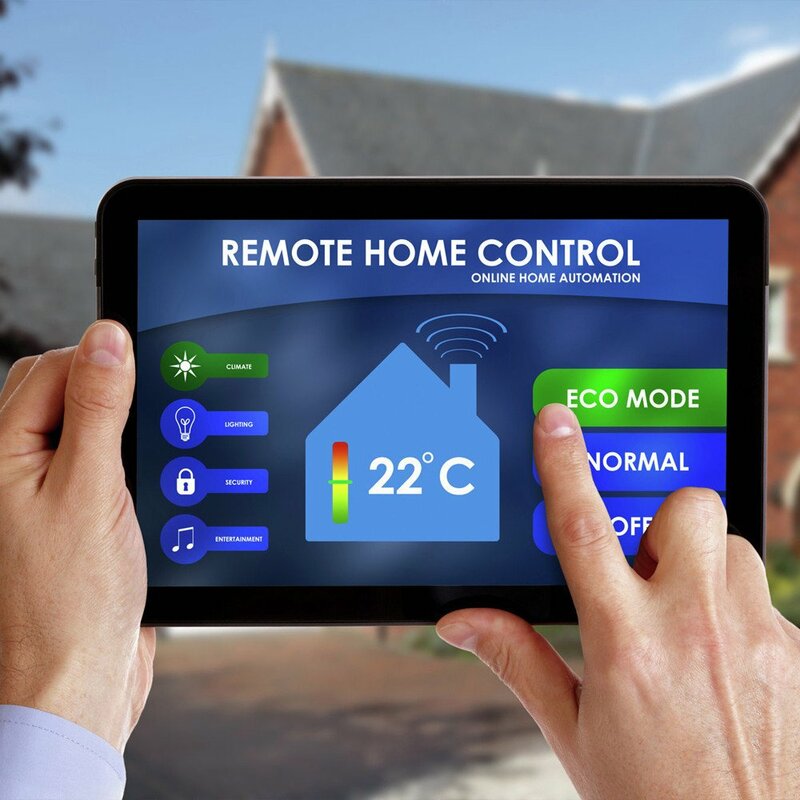 Added benefits come when adding thermostats that are connected to the security system. You can automatically adjust the house temperature when your system is armed at night, saving hundreds of your hard-earned dollars on your heating bill. With our Cellular based communication package you are instantly connected to your home no matter where you are at. Arm and disarm you home, lock or unlock a door, set the temperature and even turn on and off lights all with your cell phone. Our Security products are easy to use and we customize them to fit your needs. Whether you want to see the kids come home, or protect your hard earned property from theft, we have you covered. We use IP Networking technology, and guarantee your satisfaction with our cameras. The last thing we want to do is have you spend money on something and be unhappy with the quality. 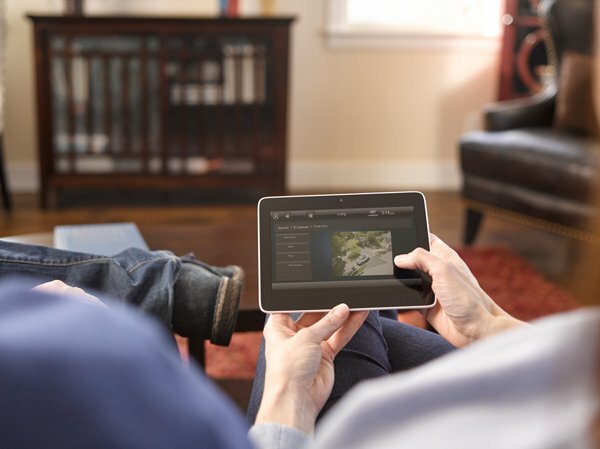 From a basic indoor camera to the DarkFighter system, we provide industry leading cutting-edge technology to you in your home. We want you to feel safe in your home, with you in complete control. Welcome to the best home security on the market today! Using the latest technology from Honeywell and 2GIG, the leaders in today’s security market. We customize every security system to meet your individual needs. Whether it be a system to keep the bad guys out, or even your teenagers in, we can do it all. All of our systems are equipped with remote access, so you can check in from anywhere in the world using your computer, tablet or mobile device. You can arm or disarm, check to see who is accessing your system and when using our individual key-code technology. We are excited to announce the Full Home Automation system, allowing you to turn your house into a Smart Home. From the comfort of your favorite vacation spot, you can lock or unlock your doors, manage your thermostat, turn your lights on and off and even remotely shut off your water in case of emergency! Your imagination is the limit. If you can dream it we can do it! We are also proud to offer voice activated systems, to further increase the comfort of your castle.